Southern Squeezed is a family owned juice company located downtown Columbia, South Carolina. 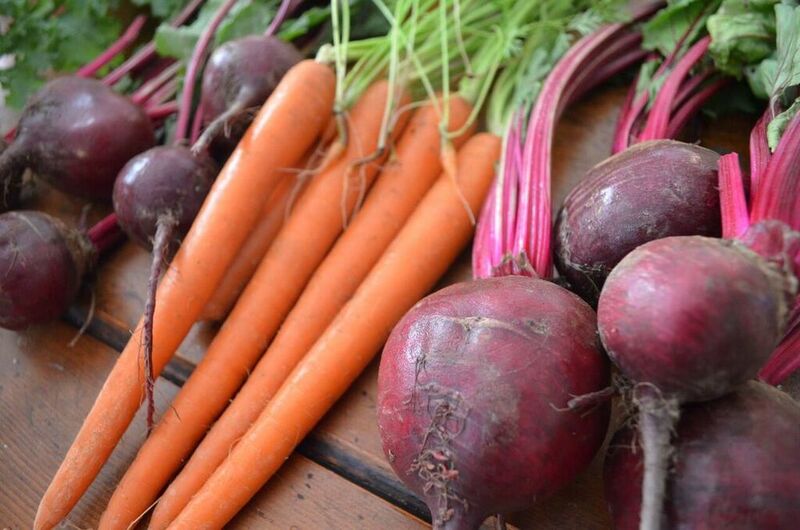 We offer fresh, cold-pressed fruit and vegetable juices and cleanses made from locally sourced produce. Our mission at Southern Squeezed is to encourage a clean, healthy lifestyle by providing great-tasting, nutrient-rich juices that nourish your body. Our juices and milks are freshly pressed using a method that preserves essential nutrients and enzymes. Learn more about the process of cold-pressed juicing. We offer 1-day and 3-day juice cleanses designed to detox your body and encourage a clean lifestyle. Learn more about the benefits of cleansing. Our juices contain only fruits, vegetables, and herbs. No additives. Each juice is full of nutritional benefits that provide support to your body and your mind. Explore our menu. Healthy, Refreshing, and Tasty. There's a juice for everyone.